The clubhouse is found inside a beautifully converted 18th century Coach House, the perfect place to relax with a drink or round off your day with a sumptuous lunch or dinner. 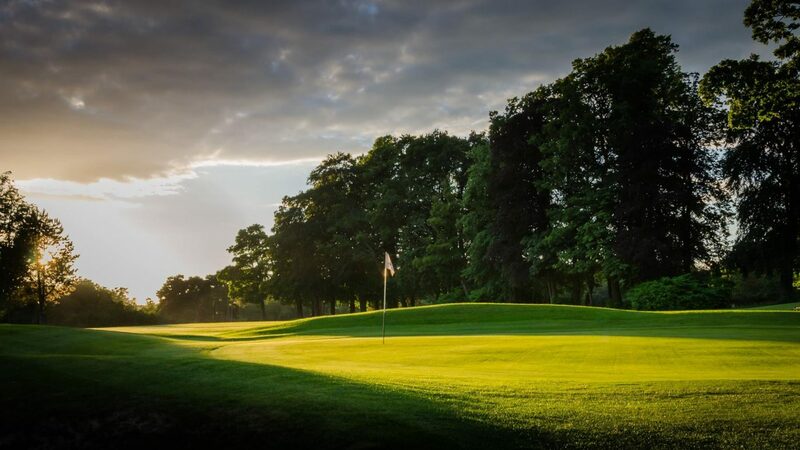 The club is known to specialise in hosting society days for small and large groups, so you’re guaranteed to have a day that will live long in the memory and entice you back for more. If you’re looking for an extended stay, Badgemore Park can cater for that too. Within the grounds also sits beautiful and homely accommodation, situating you just one minute from both the first tee and the clubhouse. Access to M4 & M40. 8 room B&B on site.